Social media platforms like Twitter were initially designed to help people connect with friends and family even at a distance. Today, brands use social media to connect with ideal customers and strengthen their marketing reach. It’s safe to say that social media has eclipsed traditional marketing in the span of a few years. Twitter is one of the busiest social media platforms on the internet that’s favored by many brands, both big and small. Because it moves at such a fast pace, it’s easy to send out tweets without giving them too much thought. McDonald’s wasn’t lovin’ it when one rogue social media manager caused an epic PR disaster with a single tweet. Another disgruntled social media manager who formerly worked for TapMedia blasted CEO John Meyer for being sexist and for abusing power to get free work. That said, avoid causing an embarrassment to your brand by reading about some of the most cringe-worthy Twitter marketing fails below! 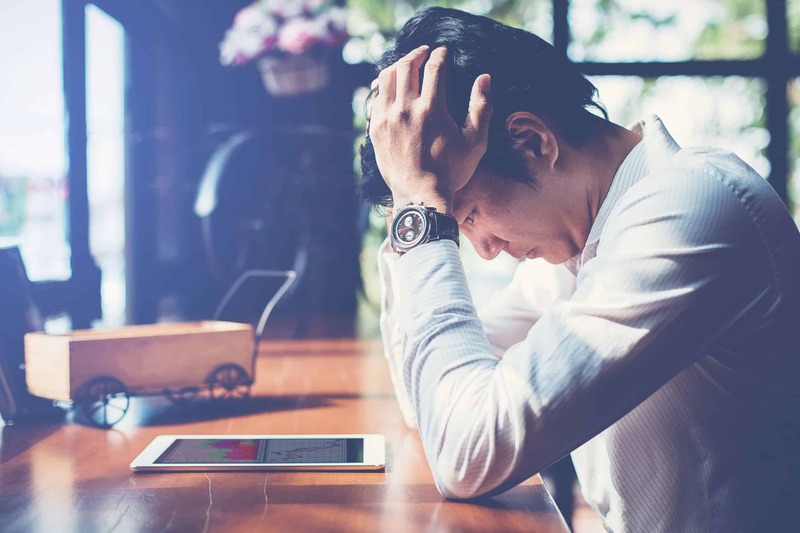 It’s so easy to gain a lot of press on social media these days, but that’s not always a good thing, especially if your brand is in the middle of a catastrophic PR nightmare. 2017 wasn’t the best year for United Airlines as they faced several PR disasters, one after the other. 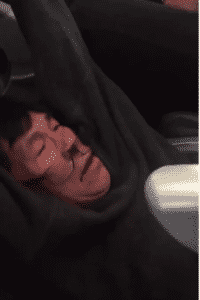 One of the most notable incidents involving United Airlines was the brutal manhandling of a senior passenger. People of the internet learned about the brutal incident as quickly as it transpired. Other passengers took videos and photos of the internet and shared it on social media. Things turned for the worst when United Airlines CEO Oscar Munoz issued a statement supporting the inhumane treatment towards one of their passengers, stating that he is proud of his staff for following protocols. As a result, United’s stocks dropped 6.3% in the pre-market trading, costing the company $1.4 billion. During early trading, the company lost as much as 4% of its stocks. 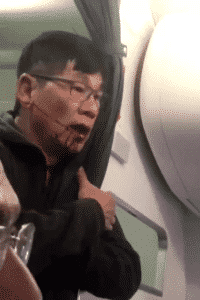 After news broke of the incident, more videos emerged on social media showing the bloodied passenger being mercilessly manhandled by the United staff. This made matters worse for United Airlines, and their stocks – along with their reputation – took a nosedive. Due to Twitter’s real-time nature, many choose to post updates on it about relevant and pressing social issues. When US President Donald Trump issued a travel ban on several Muslim countries, many innocent people were being held at the airport,causing massive congestion. As a form of protest, the New York Taxi Workers Alliance announced a standoff via Twitter, urging their members to avoid the JFK area for at least an hour. When Uber got word of the standoff, they immediately took advantage of the situation and announced that they will be turning off the price surge for all trips going to the JFK airport – which defeated the purpose of the standoff. As a result, people who were against the Muslim ban feverishly deleted the app and vowed to boycott Uber completely. Before taking advantage of any real-time marketing opportunity on Twitter, do your research and know as much about the event as possible. You should also consider purchasing a few thousand High-Quality Twitter Followers to gain more traction among organic users for maximum exposure. A social media manager has the power to make or break your brand on the internet. 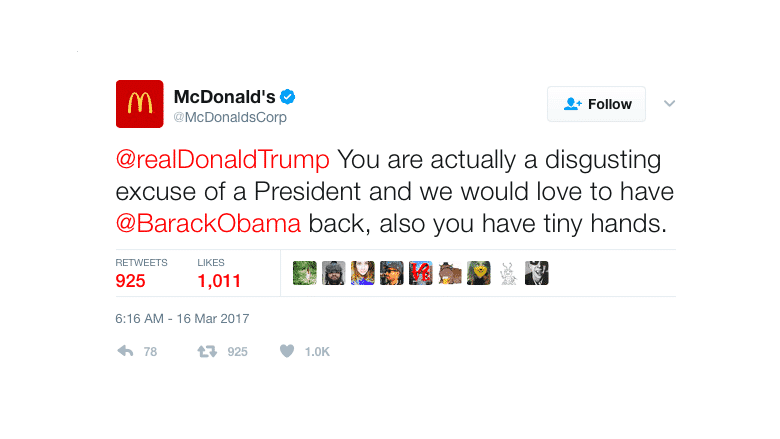 One McDonald’s SMM went rogue and criticized US President Donald Trump for his competency and err… his small hands. The tweet from the verified McDonald’s account quickly became viral. To make matters worse, the said tweet was also pinned on top of the Mcdonald’s account page before it was deleted 20 minutes after. Brands must always be accountable for the things they post online, especially on fast-paced platforms like Twitter. Establish a system that will allow you to filter posts before they even go live on your profile. If your social media manager decides to post anything that can harm your brand, delete the tweet right away and remove their access to your account as quickly as possible. Once you’ve regained control of the account, address the situation, apologize to anyone who may have been offended by the post, and quickly re-calibrate to strengthen your campaign again. The Boston Marathon of 2013 went down as one of the most harrowing bombing incidents of this generation. This year, Adidas mistakenly sent out a tweet congratulating everyone for surviving the 121st (2017) Boston Marathon to all their newsletter subscribers. The seemingly insensitive email met a lot of backlash from people and Adidas quickly had to issue a public apology – but the apology came a little too late as the post has already been shared on Twitter and other social media platforms. Even the most established brands like Adidas can fall victim to a badly thought-out marketing message. If you don’t want to be at the receiving end of public scrutiny, make sure to think every post through and do your research. The internet can be a brutal place for brands that’s why you must always treat – or post – with caution. A simple marketing error can turn into a PR disaster if you don’t act quickly. As a brand owner, you must always filter everything that gets posted on your profile. Going viral for all the wrong reasons can cost you the reputation you’ve worked so hard to build. If you want to take your Twitter marketing game to a whole new level, consider purchasing a few thousand High-Quality Followers from a reputable provider. One wrong tweet can do a lot of damage to your brand, so be careful out there!